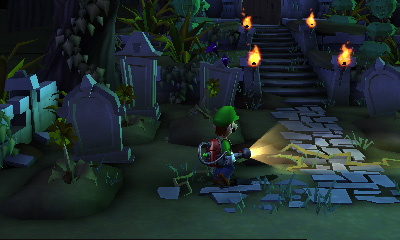 The new Luigi's Mansion: Dark Moon gives players multiple mansions to explore, a variety of puzzles to solve and new ghosts to capture. 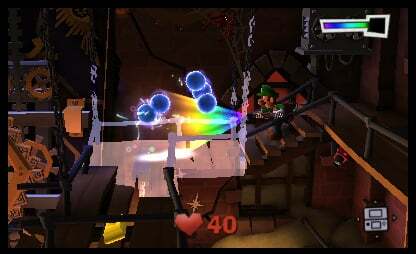 Armed with the Poltergust 5000, a ghost-sucking, vacuum-like invention, Luigi must complete a number of missions assigned to him by Professor E. Gadd. 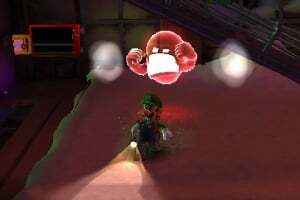 Shining a light on the ghosts is no longer enough to stun them into immobility. 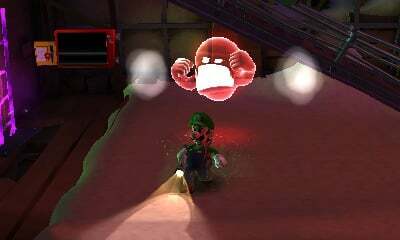 Players need to activate a new strobe function to stun the ghosts before sucking them up with the Poltergust 5000. 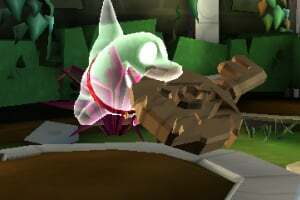 Every mansion is filled with unique puzzle elements and ghosts. 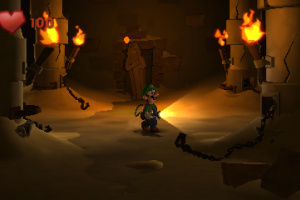 Players must figure out how to defeat each one of them and find hidden clues and keys to unlock new areas. Hell yeah! Been waiting for this one a long time! I enjoyed the first one and I'm surely going to enjoy this one again. Cant wait for this, I have completed the Gamecube version about 4/5 times and still I love it. Mega excited!!!! 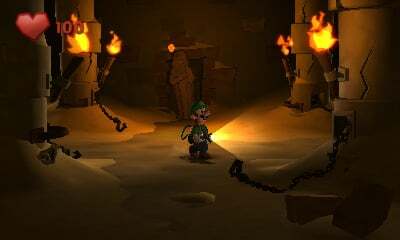 I just saw the trailer on my 3DS and holy cow the 3D treatment that this game is getting is without question the most impressive I have seen so far. I cannot wait. 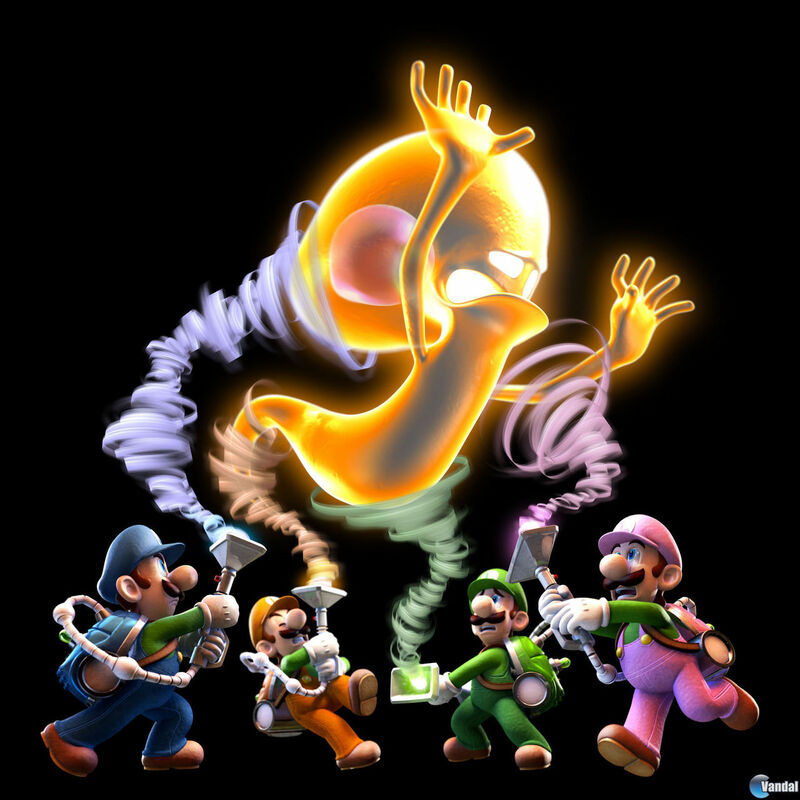 Mario's brother has had a lot of chances to pull away and make his own name in the gaming world. 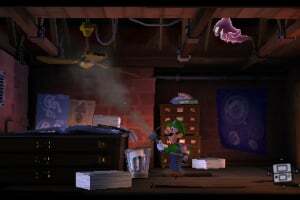 he might not have the volume of titles that wario does but his are full of win. 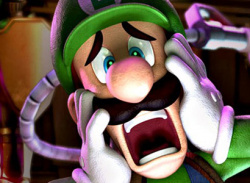 Winner winner chicken diner Luigi. Grats. 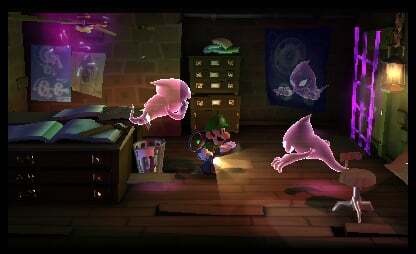 when i saw this game at e3 i was as happy as i could be (maybe even happier) i love luigis mansion! @4 idk nevermind. 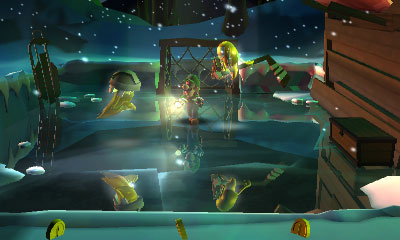 I was kind of refering to LM1 for gamecube but I can definitely see now that this is a hit. This is a MUST BUY for me! 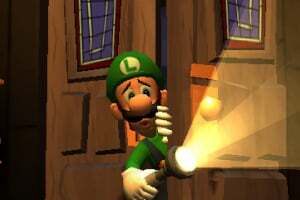 i recently got a used copy of Luigi's mansion for GCN and I love it. hopefully this version will be even better than the original. OMG.. Can this come out all ready! I'll buy this one At launch! 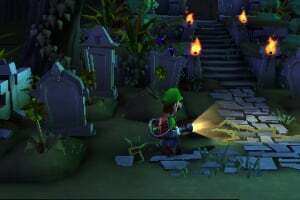 I loved Luigi's Mansion.. Poor Luigi.. he never gets enough credit! Mario Takes It all! 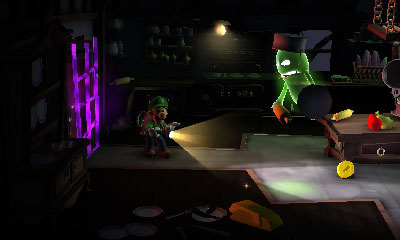 Go Luigi! 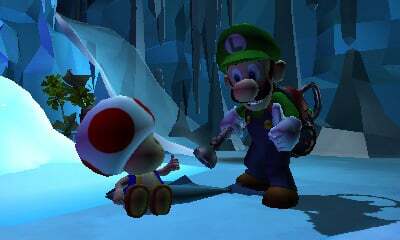 He should've left Mario in that painting in the first game with the way he treats him. oh boy this one looks good! and i still need to get the first one ! I haven't played the original, but I can't wait to play this! 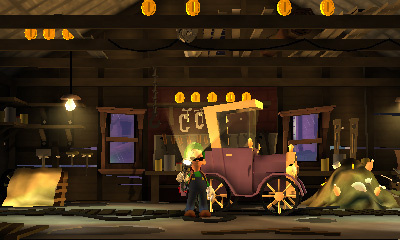 this is a very good game i can say. though the one thing that sets me off about this is that u have to charge up your flash-light to catch them. 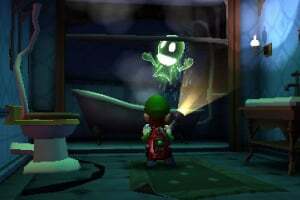 and it takes like 5 seconds and u can't move, so the ghosts get a free shot at u. 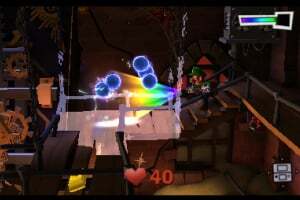 Why is this not multiplayer. 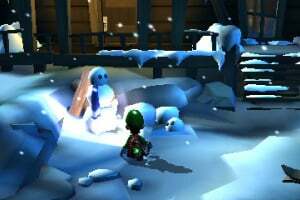 I've always thought this game would come out on a console. I love the first but this one I just don't like it. 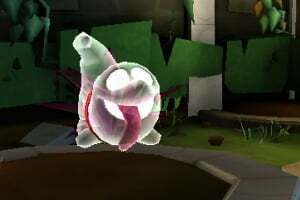 I don't like the music it seems to happy I want something a little more scary, the ghost look like fake, it just a solid shape with mouths and eyes craved into it. 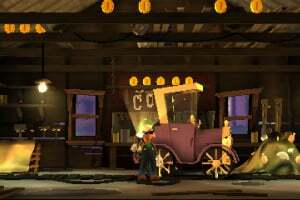 theres no detail in the mansion. 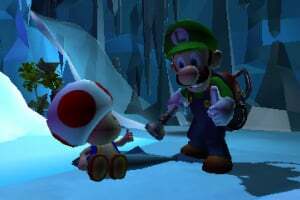 PLZ I beg you make a more realistic game do this and trust me more people will like nintendo, and make it for the wii but you can keep this one. For the younger aged. OMG CANT 2 U GET IT!!! I heard it was gonna come out on May 2... i hope it's true cuz i can't wait! i really want this game! 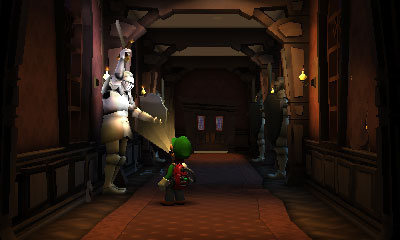 If only they would make a Mario and Luigi RPG 4 now..
@zeldadude YES! It Rocks! Buy it used! @dragonRG150 it isn't supposed to be scary! Fun! Not Scary! FINALLY! I CAN'T WAIT! 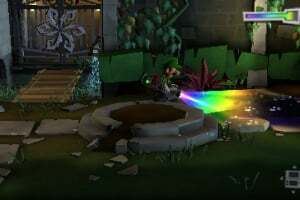 I JUST PISSED MY PANTS WHEN THEY ANNOUNCED IT AT E3 2011! 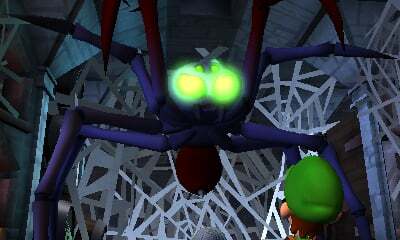 LUIGI!!! AWESOME! GONNA GET THIS GAME! 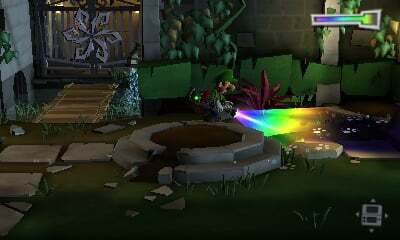 I'm a Luigi kinda guy. 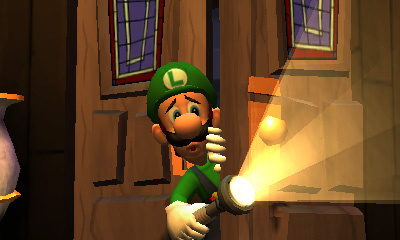 I really like Luigi. 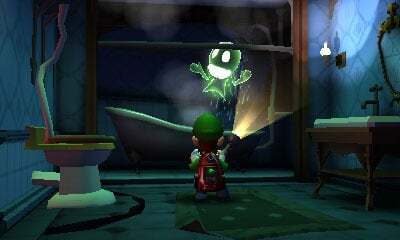 and I like luigi's Mansion. 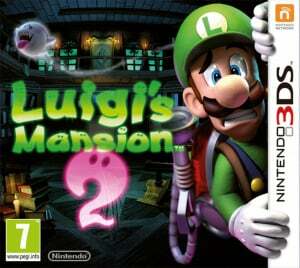 (GCN) Now I better have the Luigis Mansion 2! 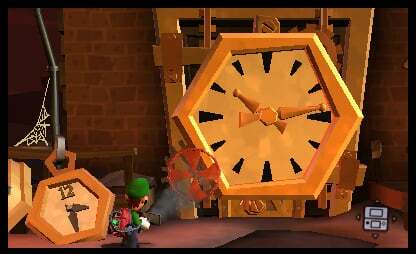 @bowser Really? Where'd you here this? The words Dark Moon make it sound cooler. I'm gonna pre-order this, like a boss. oh....my...god i can't wait just a few more months! 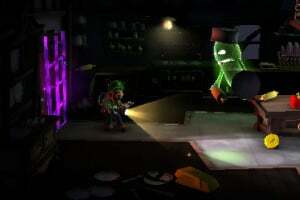 it's called Dark Moon. it better have some relevance to the moon. Most definitely getting this, it will go nice side by side with Paper Mario Sticker Star!! 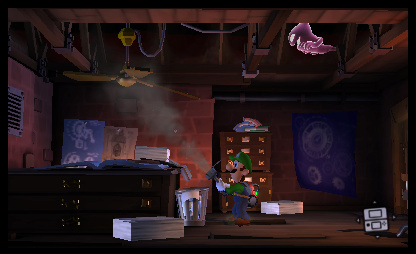 Its been a while since I have seen you in your own game luigi. I can't wait to see you on my 3DS! 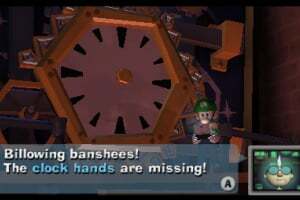 Luigi's Mansion Dark Moon should have local multi-player. I'm so gonna buy this game. Even the last one was really great although I can't remember what system it was for...... hmmmm..
@Peacock That makes the 2 of us. So they say it comes out 2011, then 2012, then 2013. 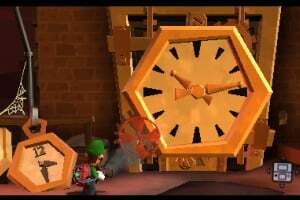 God, I hate waiting, especially for new games to come out. I'm OK waiting for this game! I prefer them to take the time needed to create a solid follow up to the awesome original. 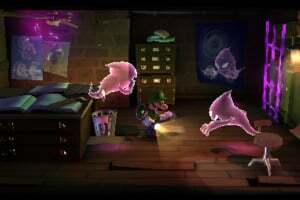 They have also mentioned things about multiplayer where 4 players help each other out through the mansion taking down ghost. Here is a artwork of that. When does the demo come out? 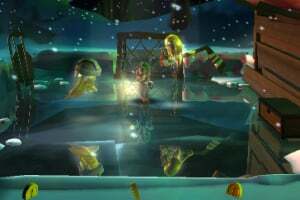 This game looks really great, but the gyroscope controls might kill it for me. We're closing in fast now. I can't wait to finally get this sequel after so long. I just hope it lives up to the original and surpasses it. Just look at the date of the first comment, then look at the date on your computer clock. We've been waiting SO long, and now we're SO close, it's crazy. Just ordered it on amazon. Can't wait. I hope it arrives early, before good Friday. Ugh, I wish I liked puzzle games. @Wii_Win This isn't really a puzzle game, but any puzzles it does have are never too hard to figure out. 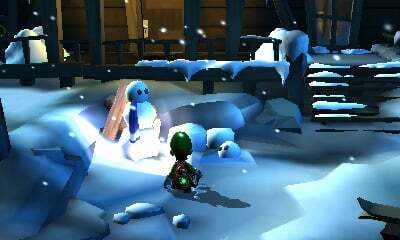 This is the best 3DS game to date. 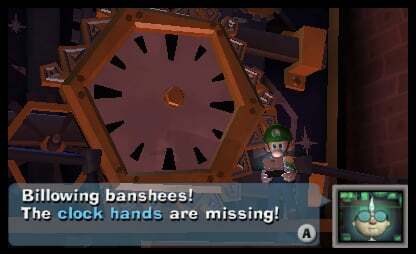 What's not to love about Luigi. 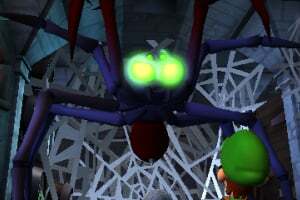 As a player, you instantly get sort of connected with the character. This game is great. Only minus is you should have had the ability to save whenever you wanted. Can't. Have to finish a mission in order to save.